In my own world ! 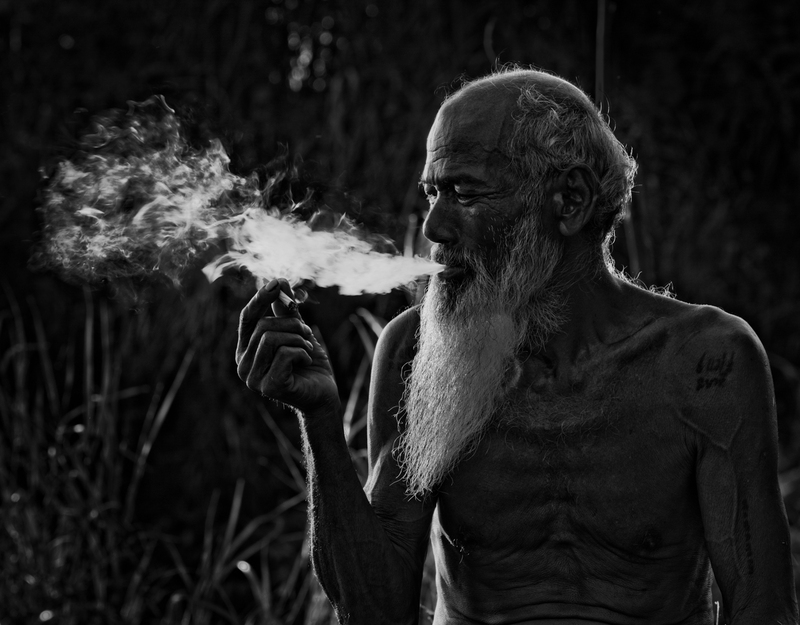 This is the picture of old fisher man in remote city of Thailand Thale Noi. He was in his own world while this pic was clicked, he aware of our presence and posed for the photo voluntarily. The photo was backlighted and underexposed a stop to get the desired effect. Using a strong backlight here is perfect. Proudly hosted by Sargasso Networks. Current Server Time: 04/23/2019 08:27:26 AM EDT.